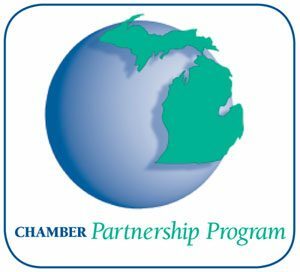 Through our partnership with the Michigan Chamber of Commerce, members receive access to a variety of resources that keep your organization current and informed. If you have one or more employees, you are required to post notices so your employees are aware of their employment rights and various workplace laws and regulations. These postings must be available in a common area regularly visited by employees, where they have an unobstructed opportunity to visit them. Known as "The HR Bible" for Michigan and federal labor and employment law, many HR managers consider this guide for Michigan employers their #1 defense against costly lawsuits. This 440-page, 20-chapter guide covers topics from pre-employment policies, diversity initiatives and discrimination issues to wage and hour issues, social media in the workplace and unemployment benefits.